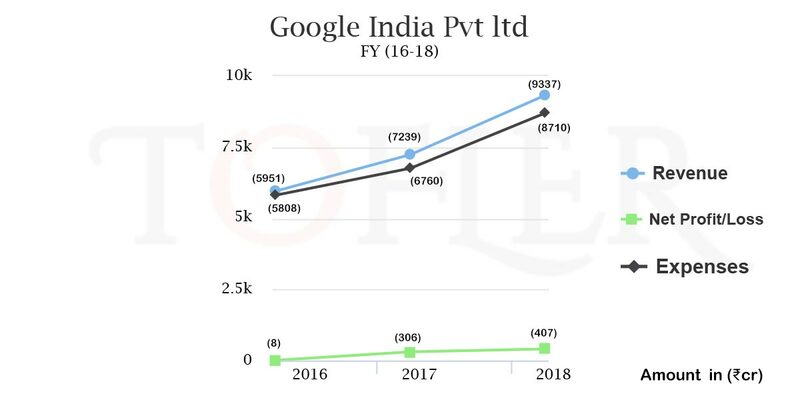 With Rs 9,337.7 crore revenue in FY18, Google India has gotten close to 10,000 crore earning mark. As per Tofler report, the revenue has made a small jump of 29 per cent from the Rs 7,239.5 crore figure in FY17. The profits for the company has increased by 33 per cent, from Rs 306.6 crore to Rs 407.2 crore in a span of one year ending March 31, 2018. However, the percentage of growth made in the year is a very low figure, especially in comparison to the increment in financial performance in FY17. 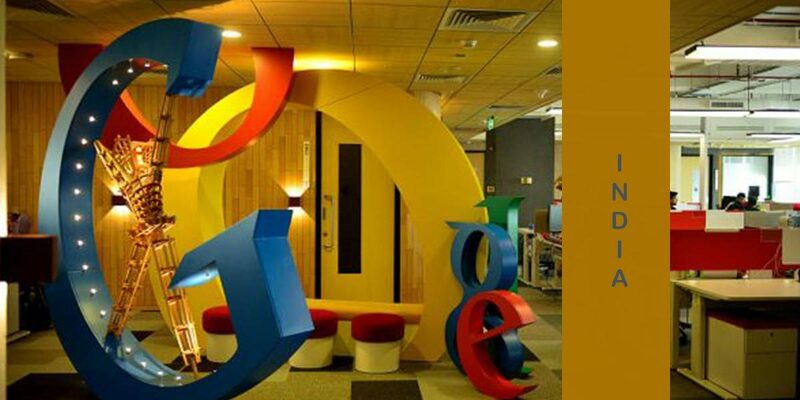 The expenses for Google India have taken a hike from Rs 6760.4 crore to Rs 8710.9 crore, showing a 29 per cent increase. As compared to the 35X jump in profits in FY17, the numbers on the latest financial reports seem to be low, however, it does showcase a slow and steady growth pattern instead of extraordinary changes. Google crossed the $1 billion (Rs 6,700 crore) mark in ad revenue from India last year. Meanwhile, Facebook is inching closer to search engine behemoth digital ad revenue in India. The Social media giant is likely to post around $980 million in revenue this year, which is just $120 million away from what Google earned last year. 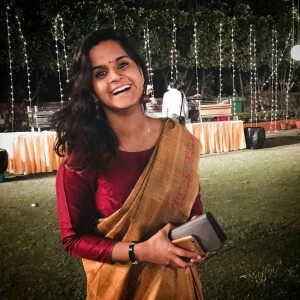 Google India has around 4000 employees while Facebook has about 400 employees in India. The reason for the social media firm upward revenue growth trajectory is its user-friendly interface and ability to transcend language barriers more easily because consumers rely more on visual elements. Following the diktat from regulators to set up local servers to store country’s financial data, Google CEO Sundar Pichai had recently written to IT Minister Ravi Shankar Prasad advocating free flow of data beyond borders. He said the step will encourage startups and global firms to contribute to India digital economy.